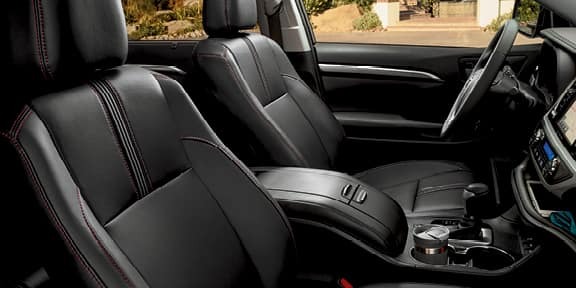 With comfortable seating for 8 and in-seat entertainment for all, the 2019 Toyota Highlander. is the vehicle that will let you take lots of people and lots of gear lots of places. We aren’t just all about space though – we also believe in safety. Advanced safety features include Blind Spot Monitor with Rear Cross-Traffic Alert, Advanced Airbag System, LATCH, Automatic High Beams, Toyota Safety Sense and the Star Safety System. 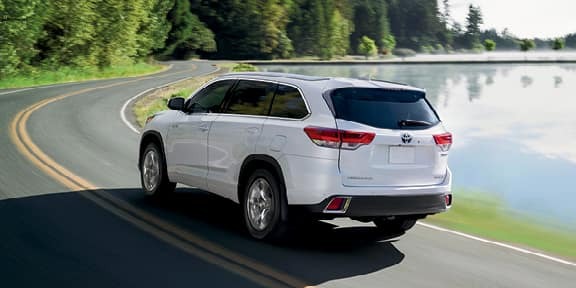 Getting in 2019 Highlander means having the peace of mind to get the whole family safely anywhere the road takes you. Trim Levels: LE, LE I4, LE Plus, Limited, Limited Platinum, SE, XLE, Hybrid Limited, Hybrid Limited Platinum, Hybrid XLE, Base. 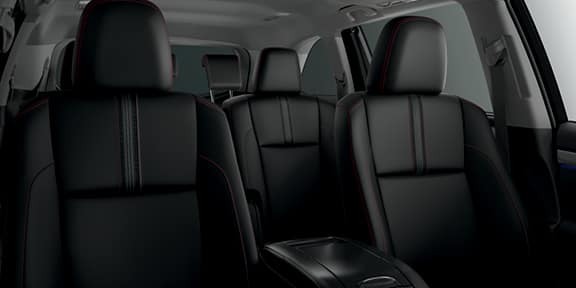 Rear-seat entertainment with 9-inch display, wireless headphones and RCA jacks. Available 5000 pound towing capacity for all the big adventures. 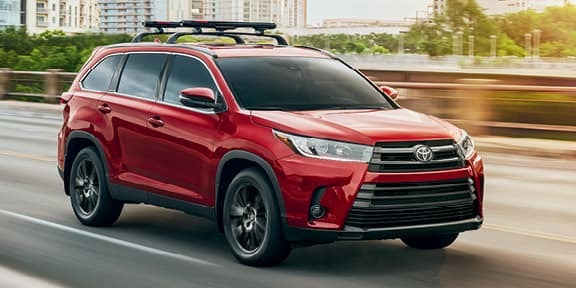 Hurry down to Universal Toyota to get a closer look at the 2019 Toyota Highlander so you can discover all the treasures hidden in this 8-passenger SUV. Our Toyota financing team is standing by to help you buy or lease a new Highlander!